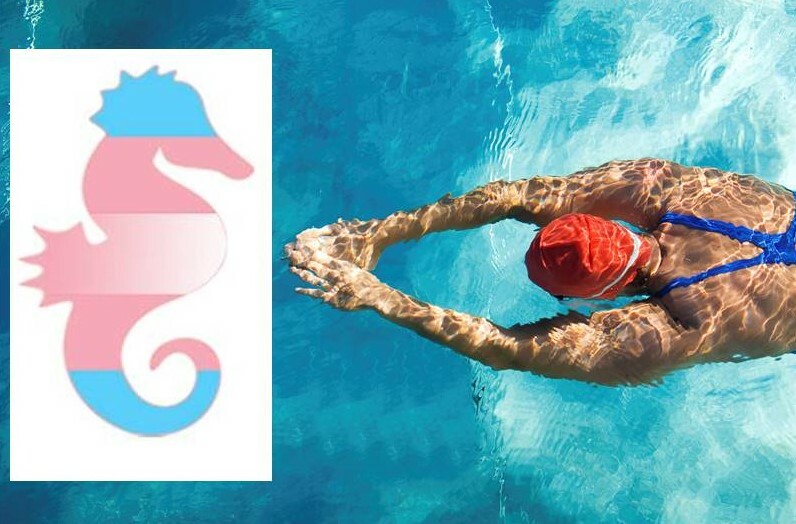 There is much to get excited about in the world of sport in 2016, and we thought we’d start the year off with a bang by announcing the arrival of ‘Seahorses’, a new swimming club for transgender people starting in Glasgow on January 31st. Many people shared difficult past experiences, and highlighted why a separate initiative for Transgender people was important. The consultation will be published in full later this month. The club has been spearheaded by sports activist and co-founder Charlotte McCarroll who said “I believe that nobody should feel that they cannot access sport because of their gender identity, and Seahorses is a space which will be safe, accepting, non-judgemental, and where swimming can be enjoyed regardless of your ability”. The club have spent time planning with LEAP Sports, talking to Glasgow Life, and completing the consultation. Following the consultation, various models were considered and the decision was made that a new swimming club was the best solution. The organisers have been inspired by examples of sessions such as Different Strokes which used to run in Edinburgh, and clubs such as TAGS which operates in England. Written on 1st January 2016.